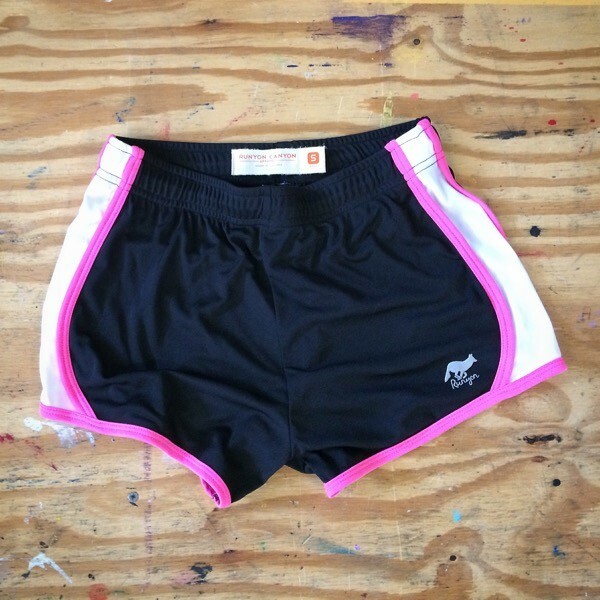 Runyon Womens Training Shorts are fun for the trail or to rock the great indoors without a liner. Crafted from special moisture-wicking technical performance fabric that's milled, cut and sewed in Los Angeles. Designed to help you stay fresh & cool so you can get dirty.